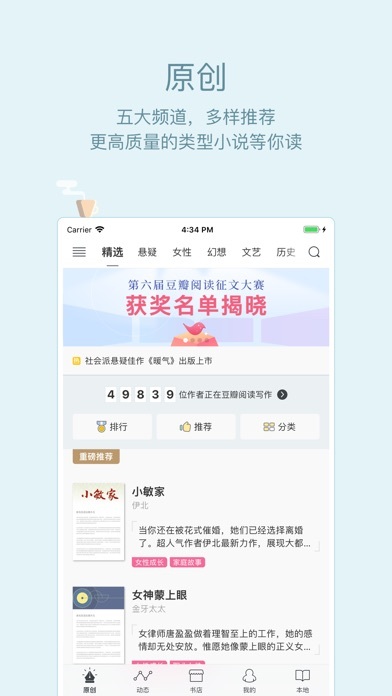 By Beijing Ark Reading Technology Co., Ltd.
IOS App Developer: Beijing Ark Reading Technology Co., Ltd. 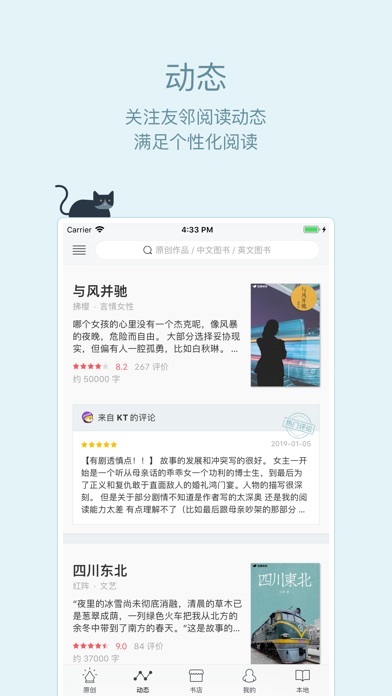 Very good Chinese online reading app but with limited resources. 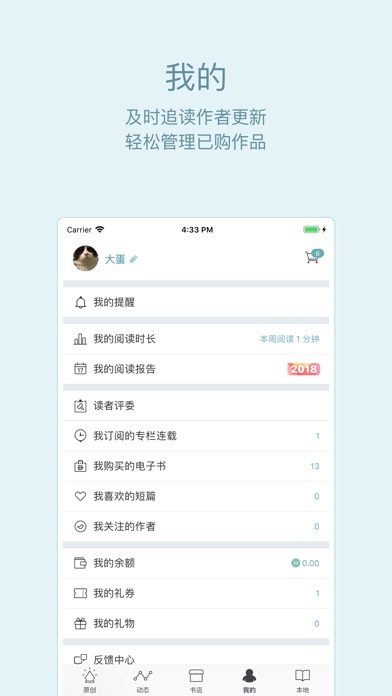 I like this app and it is simple, clear and easy to use. 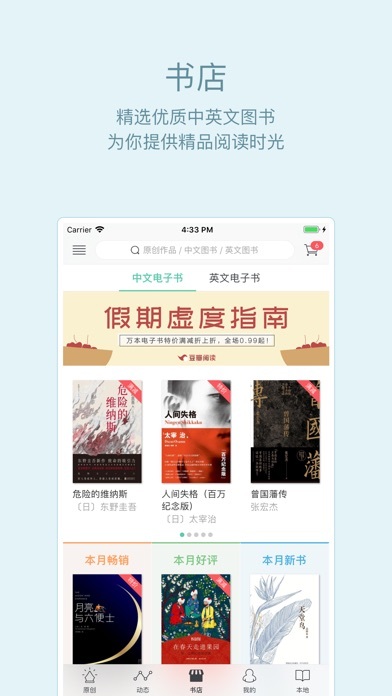 But they do not have most books I am looking for, hope they can add more books there. 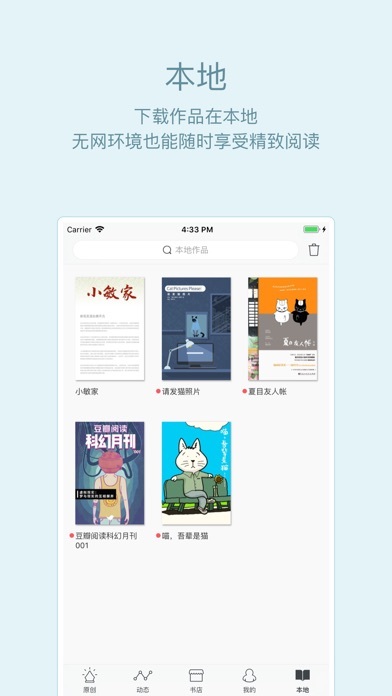 More IOS Apps by Beijing Ark Reading Technology Co., Ltd.